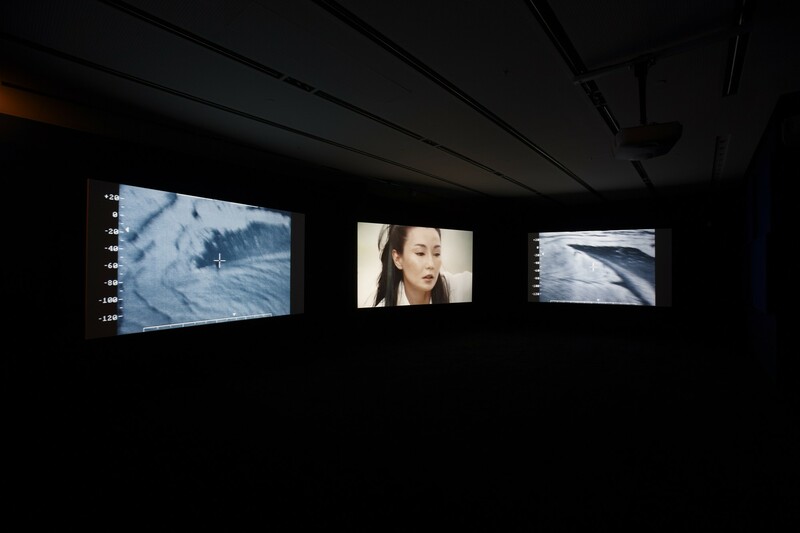 Ten Thousand Waves is British video artist Isaac Julien's first solo exhibition in Korea, featuring a new version of the work of the same name, reconfigured for the event. 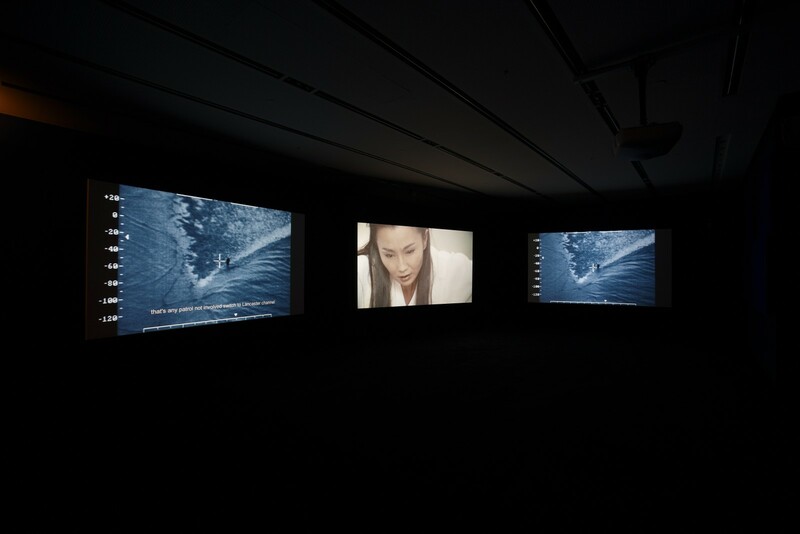 Shot in China, Ten Thousand Waves is an art video in three chapters, originally composed for nine screens, and adapted here for three. 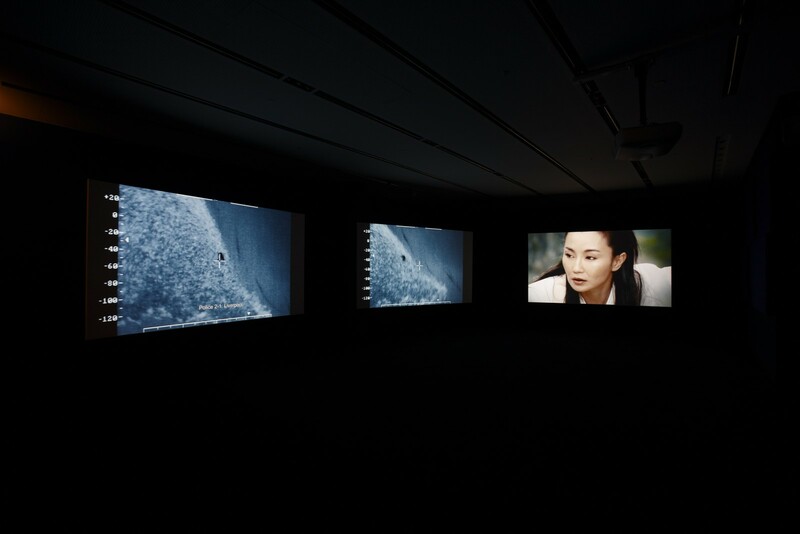 The piece is rooted in Chinese cinema and culture: Isaac Julien's 'cast' features stars Maggie Cheung and Zhao Tao, poet Wang Ping, calligrapher Gong Fagen, and the young video artist Yang Fudong. Julien takes the Chinese sea-goddess Mazu as his starting point, transposed to contemporary settings, from the frenetic streets of Shanghai to the peaceful landscapes of China's bamboo forests.The second narrative is based on a tragedy that occurred in England in 2005: the drowning of twenty-three Chinese immigrant cockle-pickers in Morecambe Bay, caught unawares by the tide. The third scenario explores Shanghai's role as the capital of Chinese cinema in the 1930s: the piece offers a remake of the 1934 drama The Goddess, recounting the tragic life of a woman forced into prostitution to feed her family. 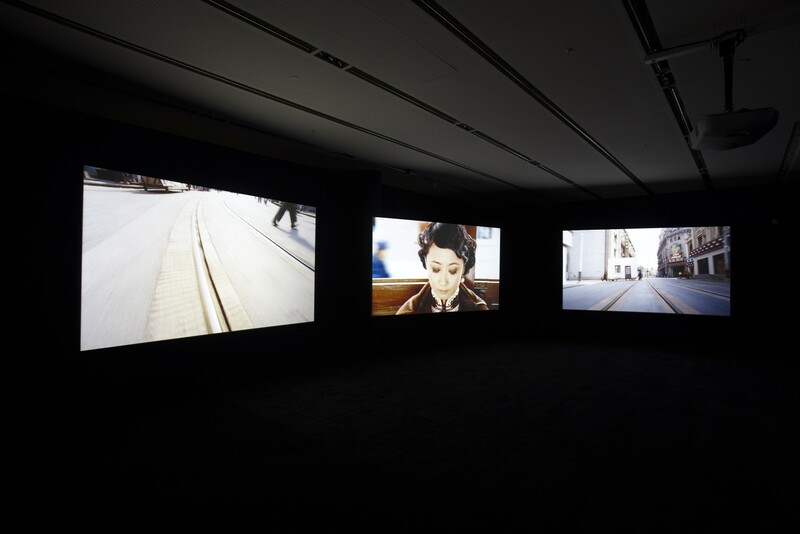 The artist dissects the film's sequences, reworking individual scenes with an alternative focus on aesthetic details and the soundtrack.The video's narrative shifts between past and present, offering an aesthetic, psychological and social reading of its subject-matter. 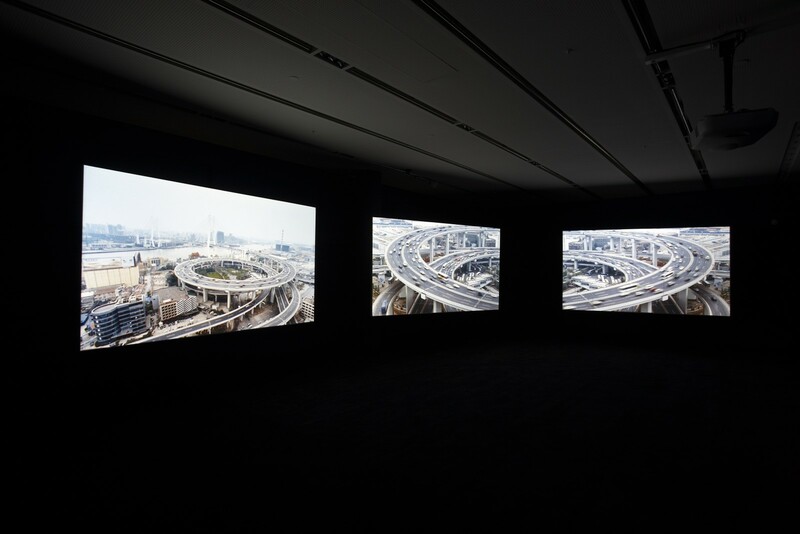 Isaac Julien's installation invites the spectator to question our post-colonial, globalized world.Julien's video works have won acclaim in Cannes (the Critics' Week Prize), Cologne (the jury prize at the Kunstfilm biennale), and Canada (the Aurora Prize). 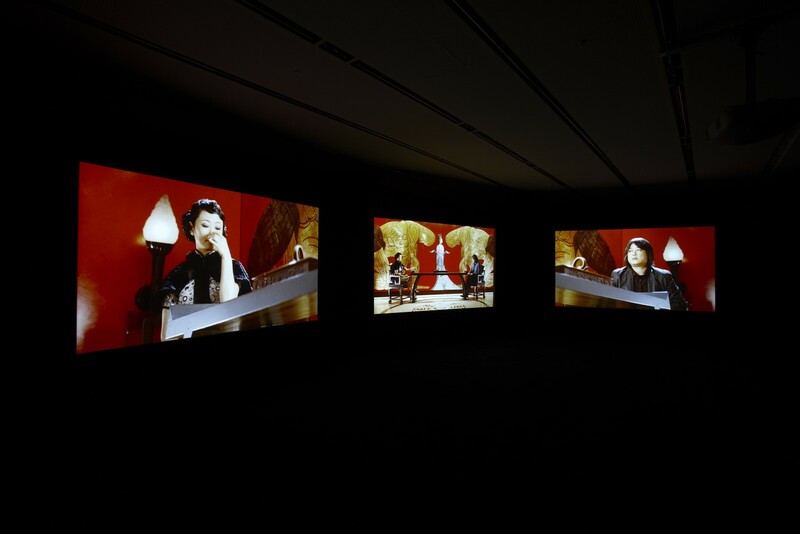 His work featured at Documenta XI in Kassel (2002) and was the subject of a solo exhibition at the Centre Pompidou in 2005.